Barcode Verification | Complete Inspection Systems, Inc. Complete Inspection Systems, Inc. provides a variety of barcode verification solutions to examine scan-ability and the quality of the barcodes in comparison to industry standards and specifications. 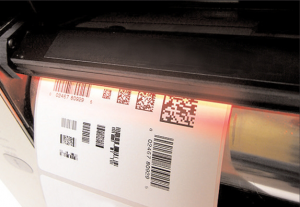 Our inline and offline systems will read, grade, and verify 1D and 2D barcodes in a number of different symbologies. If you are currently printing barcodes, it is important to ensure that everyone down the supply chain is able to successfully interpret the codes reducing fines and penalties such as charge-backs and/or product recalls. AutoProof Pro Barcode identifies, decodes and validates all barcodes on digital and scanned documents.